BlytheLife.com » Rosiee Gelutie Giveaway: The Winner! Rosiee Gelutie Giveaway: The Winner! 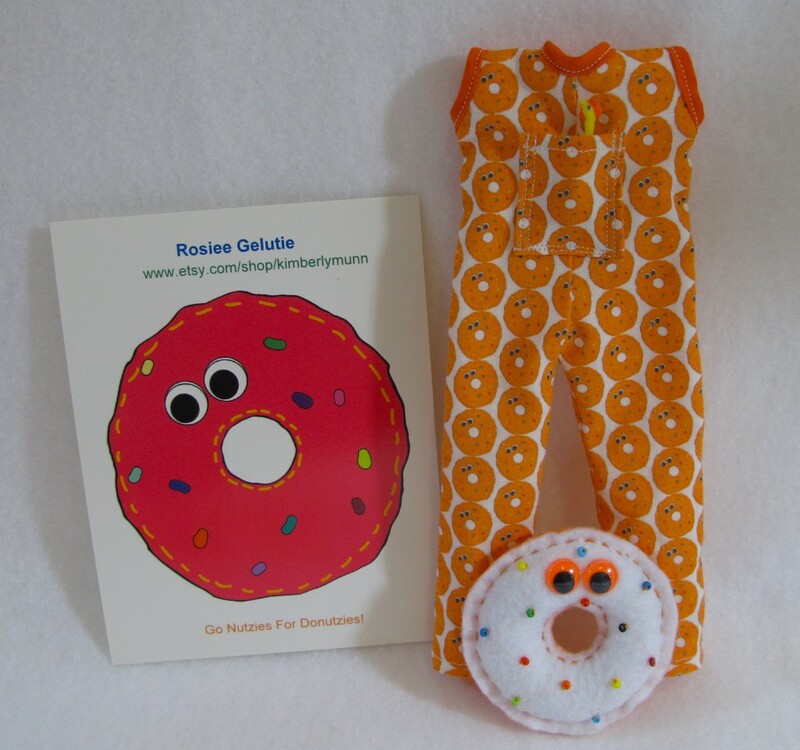 I had a lot of fun with my interview with Kimberly, the creative mind behind Rosiee Gelutie. With her and her Donutzies, she’s sure she go far with her endeavors and I’m so glad to have been able to share a little bit about her with all of you. It’s not every dolly designer who creates toys for their dolls, as well as playsuits/rompers, dresses and more! That’s pretty creative, if you ask me! Regarding the Rafflecoptor: I found several people who were using the Tweet/Twitter and Blog Post (not comments) entry methods who were not including links to their Tweets or blog posts. These entries were deleted prior to selecting a winner. As with all my giveaways, I verify to see that Tweets and blog posts were completed with the relevant information. I do not appreciate people trying to gain extra entries without earning them and those people have been noted down. Your email will be forwarded to Kimberly and she’ll be in touch with you regarding your prize! Thanks again to everyone who entered and to Kimberly for sponsoring such a fun giveaway!